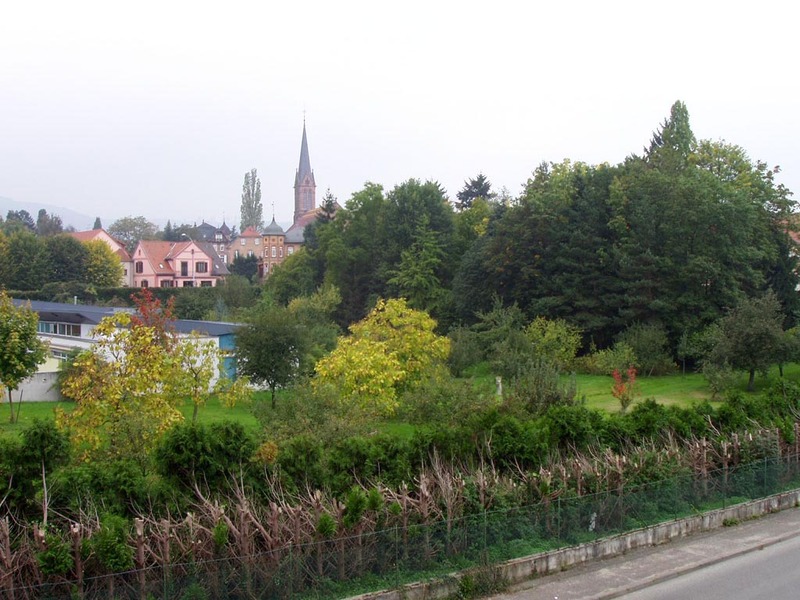 The little town of Saverne is located 45 km west of Strasbourg, 400 km east of Paris, 60 km of Baden-Baden (Germany). Saverne counts 13000 inhabitants. 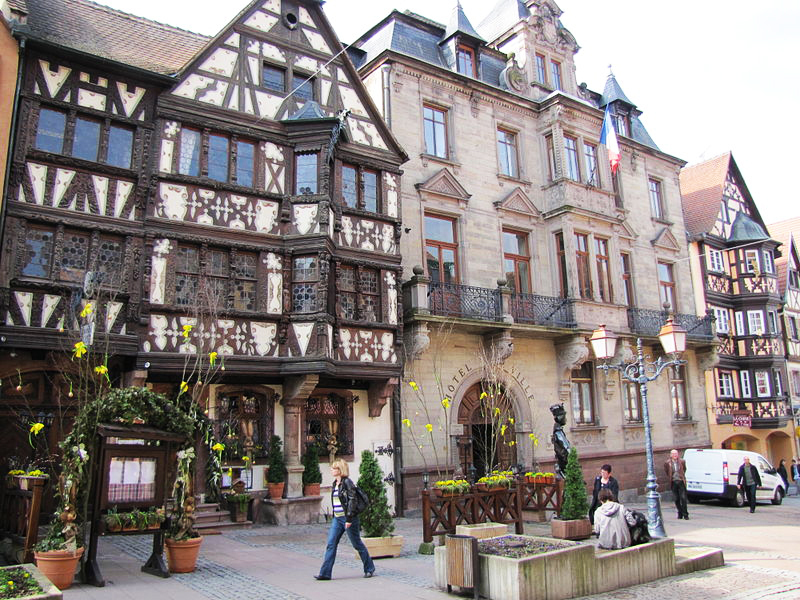 Its position at the feet of the Vosges mountains and along the Rhine-Marne channel grant itsome of the most appreciated landscapes of Alsace. 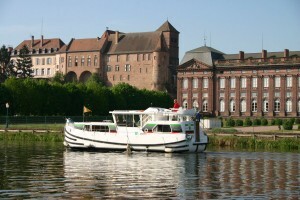 The area offers a lot in terms of nature (hiking, biking, travelling on a canal boat) and history (medieval castles, churches, museums). 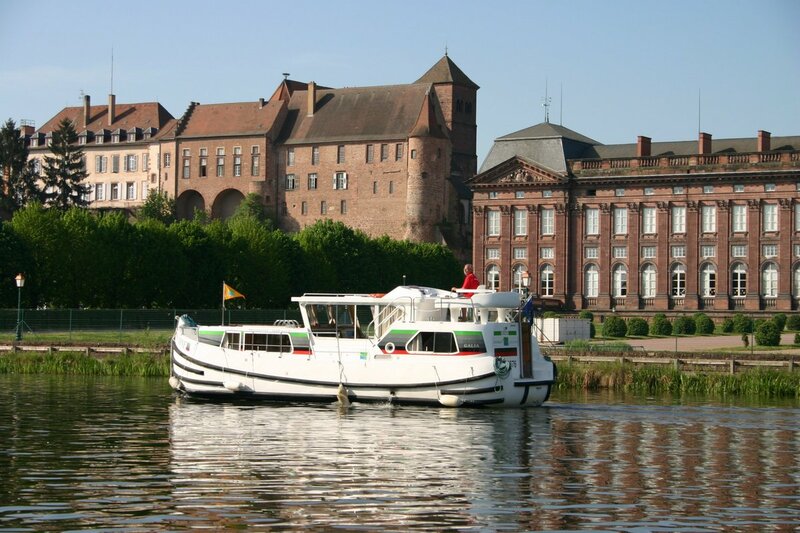 At the same time, the region of Saverne is an extremely dynamic area with outstanding industrial and service companies who profit (among others) of the good connections by all means of transportation. 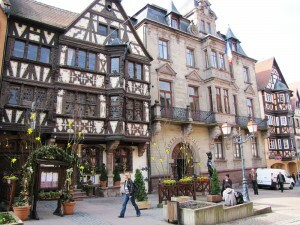 Grand Rue (pedestrian street) : remarquable hlaf-timbered houses, shops, restaurants. Water complex Océanides (indoor+outdoor swimming pool, toboggans, spa).